We have been talking a lot in recent posts about documents which are currently out to public consultation, and which potentially will have a big impact on you and your community over the coming years. So we’ve condensed the documents into a ‘what you need to know’ format. You can read it all here, in one easy sitting. Once you’ve read the documents, then what? Well, you might have something to say about some of it. Maybe you think something important has been left out? Or that the direction been taken is wrong. Or that the focus is on the wrong things. You might want to bring your thoughts to the attention of the writers of the Strategy in question. If you’re going with either the first or second option above, we recommend that you make your opinion known in writing. But it needn’t be a long tome. An email or letter to the appropriate person should suffice. 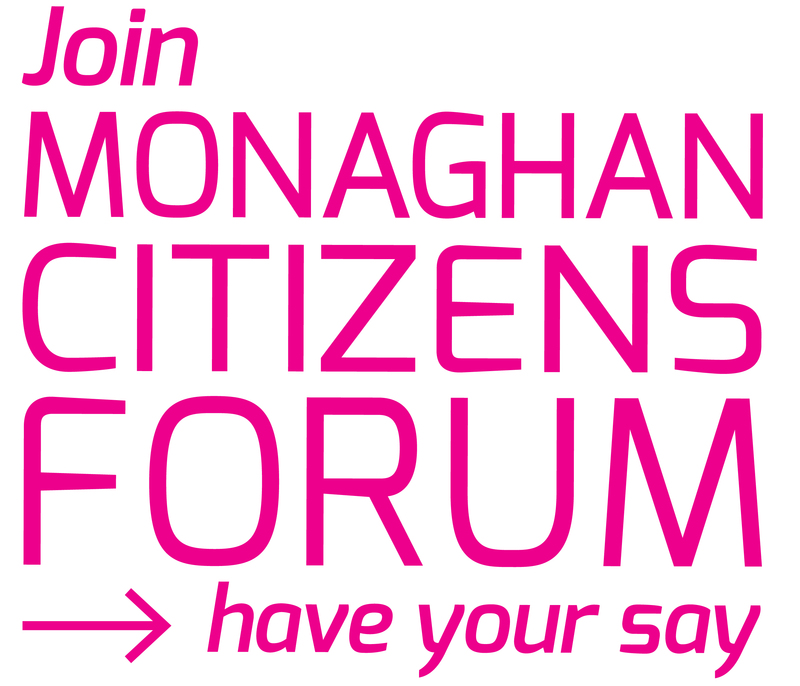 If you would like us to include your views in our PPN submission, come along to our Plenary Meeting on 16th June at 8pm in Corcaghan Community Centre, and participate in the workshops which will form the basis of our discussions.